The annual Consumer Electronics Show is all about companies showing off their visions for the future of technology. Chinese electronics company HiSense is at this year’s event with a range of new television products, but they also brought some of their new smartphones to the show floor. I caught a glimpse at one of their upcoming smartphones, the HiSense U30, and was drawn to the device. The U30 is one of the few smartphones with a display hole (or punch hole, whatever you want to call it) for its front-facing camera. 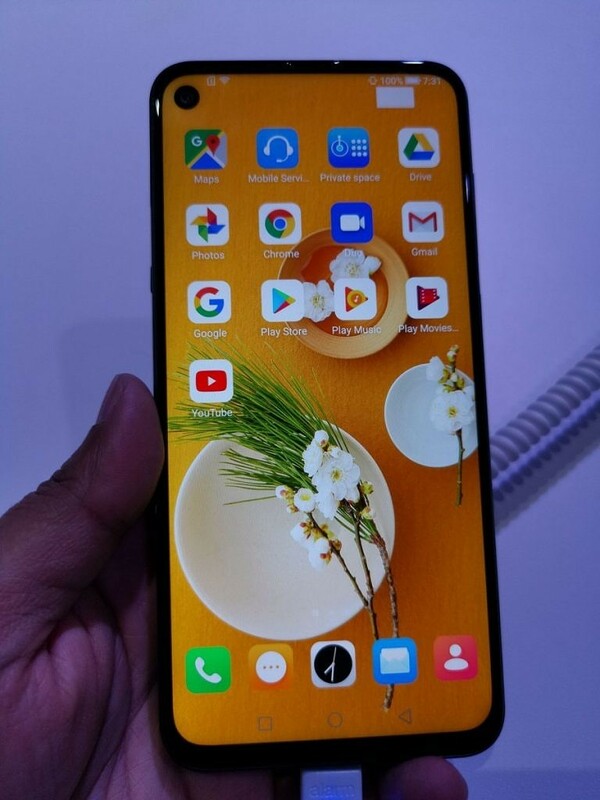 Unlike the Huawei Nova 4, Samsung Galaxy A8s, and Honor View 20, which all had multiple social media teasers and official launch events, the HiSense U30 was just sitting there at a table at CES. Before I show you what it looks like in more detail, here’s a broad overview of its specifications. A few things on this specification sheet should immediately stand out: the O-Infinity display, the 48MP camera, and the “Qualcomm SM6150 octa core chipset.” We’ve seen 3 other smartphones with display holes before, but we’ve never heard of an O-Infinity display. Both Honor and Xiaomi are launching smartphones with 48MP cameras, so that megapixel count isn’t outlandish. The Qualcomm sm6150 code-name is also new to us, so we were initially under the impression that HiSense was showing off an unannounced Qualcomm mobile platform. We spoke with a hardware engineer from HiSense at the event and followed up with a Qualcomm spokesperson to learn more about the HiSense U30 and the mysterious sm6150 chipset. For starters, the O-Infinity display is not manufactured by Samsung. 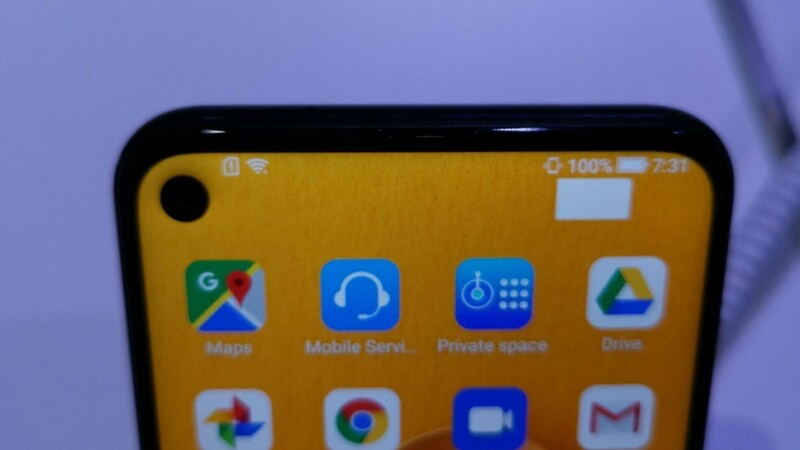 Samsung calls their punch hole OLED panels the Infinity-O, and that display technology is what’ll be used in the Galaxy S10 series. 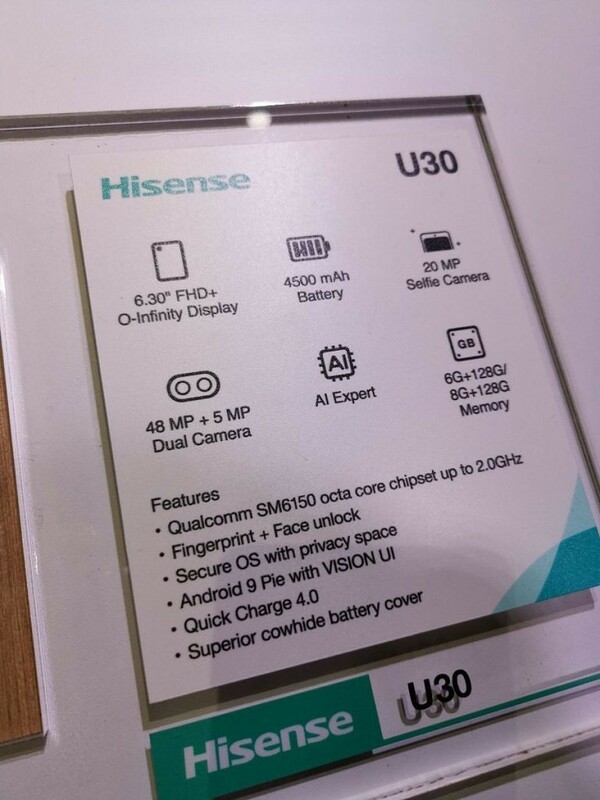 The HiSense U30’s display is manufactured by Tianma, I’m told. 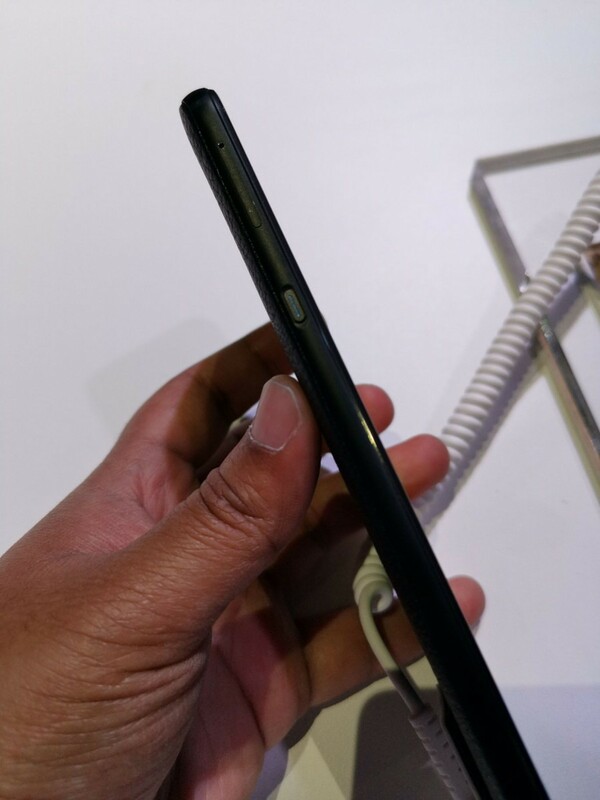 As for the 48MP camera, I’m told that it’s a Samsung-made sensor. The only 48MP Samsung-made camera sensor for mobile devices that I’m aware of is the ISOCELL Bright GMI. Lastly, a Qualcomm spokesperson confirmed with us that sm6150 is simply the internal code-name for the Qualcomm Snapdragon 675 mobile platform. 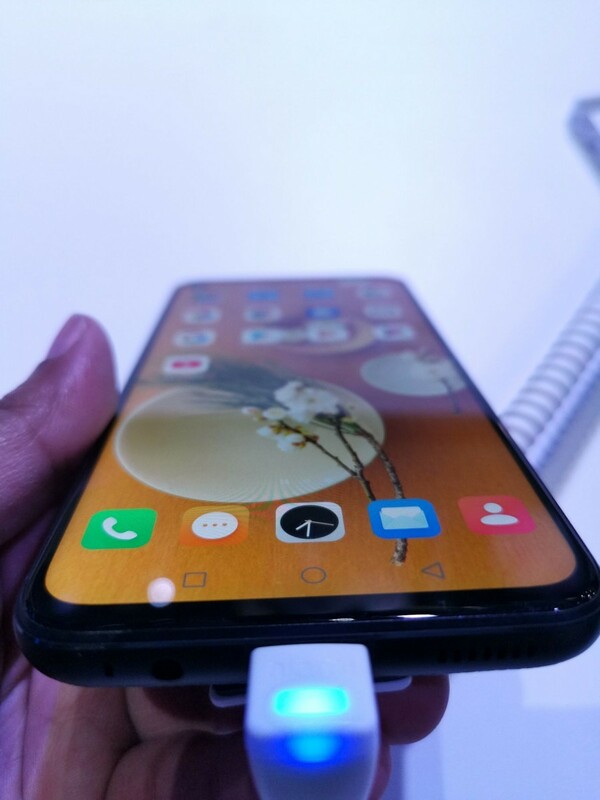 These 3 points are what make the HiSense U30 an interesting device: It has introduced Tianma’s display hole technology, Samsung’s 48MP camera sensor, and the Snapdragon 675 before any other device. That being said, the device won’t actually be released until March of this year, and we’re told that the device will only be sold in China, Russia, and some European countries. 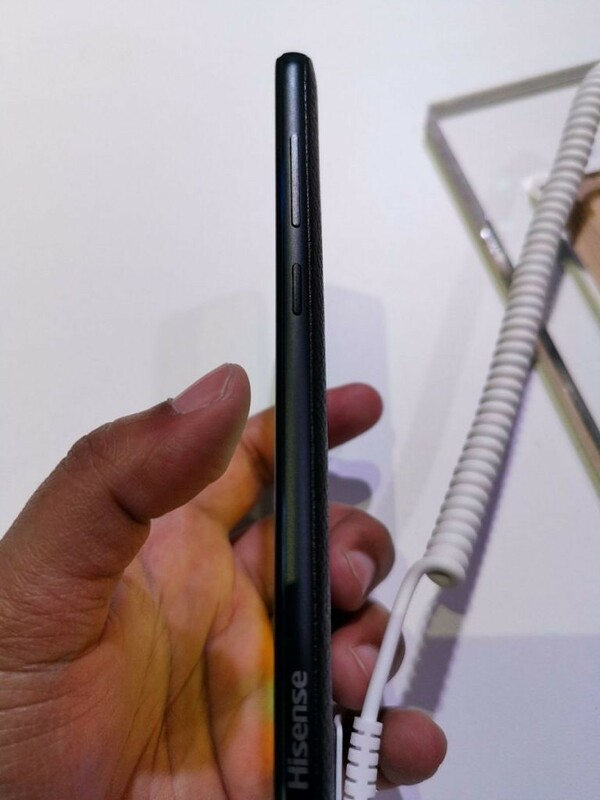 As for the model shown at CES, it was clearly unfinished. 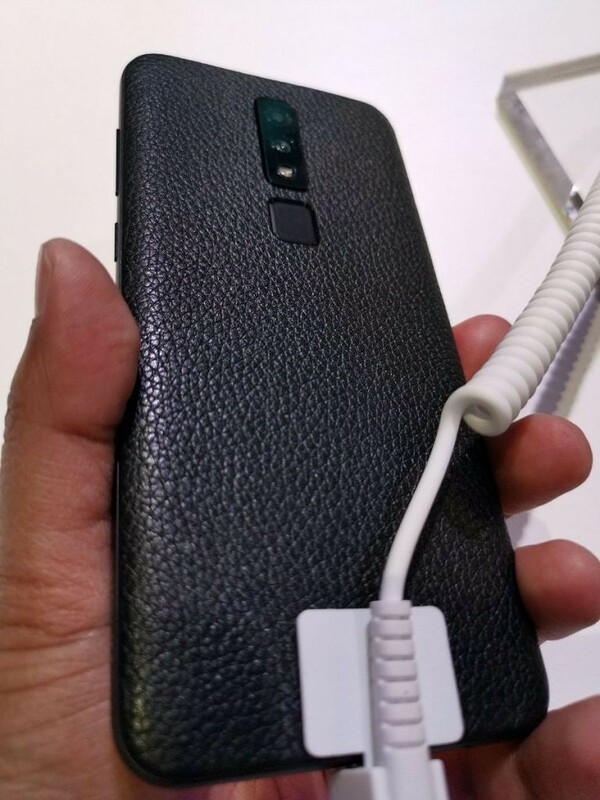 Although I enjoyed the cowhide texture (fake leather) on the back of the U30 since it provides a lot of grip, the main attraction of the device—its display—had some glaring issues. There’s a noticeable smear near the display hole where the light bleeds, and there’s an odd display artifact that appears in the top right. Once these issues are ironed out, HiSense will have a competitive mid-range, full-screen smartphone in their hands. Here are the specifications of the device that we’ve put together based on our hands-on of the device and our conversation with the hardware engineer.